Through cross-country reading adventures, students will acquire skills in authentic and process writing, proofreading, and using references, as outlined in the most recent national and state language arts frameworks. The set includes 17 colorful readers. 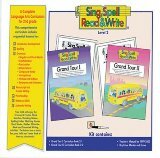 With Sing, Spell, Read & Write Level 2 readers, you will introduce students to different states, cultures, and communities across the southern and eastern United States. 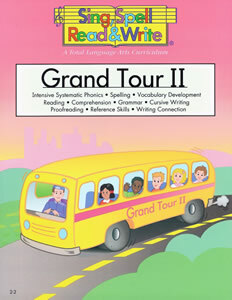 Teacher's Manuals for Reading and Language Arts for 2nd grade are also available -- just not listed on our site yet. If you are interested in more details, give us a call at 800-460-1973. 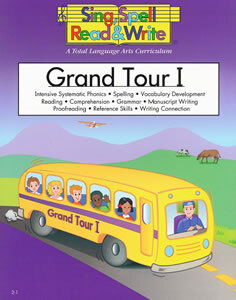 The CD of songs for 2nd grade is also available.